Its tinted love! 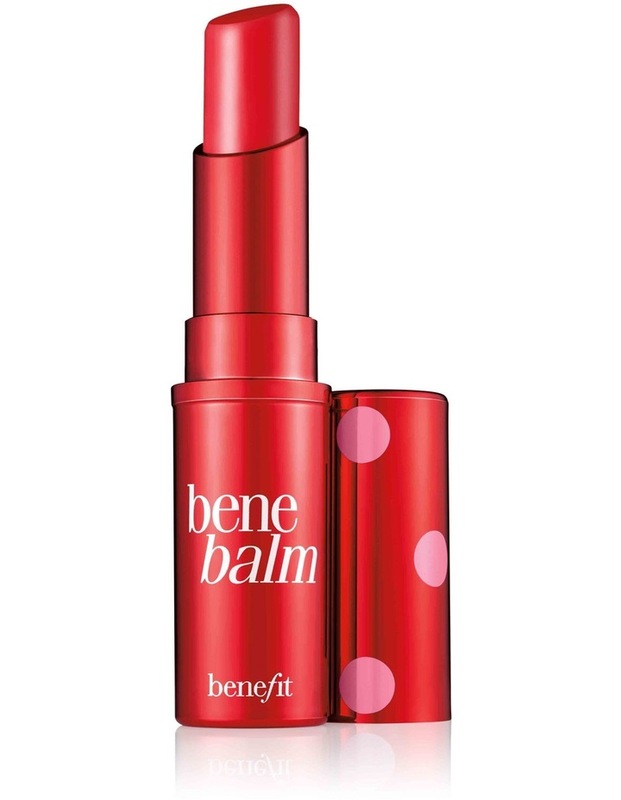 Benebalm conditions & hydrates with mango butter and sodium hyaluronate. 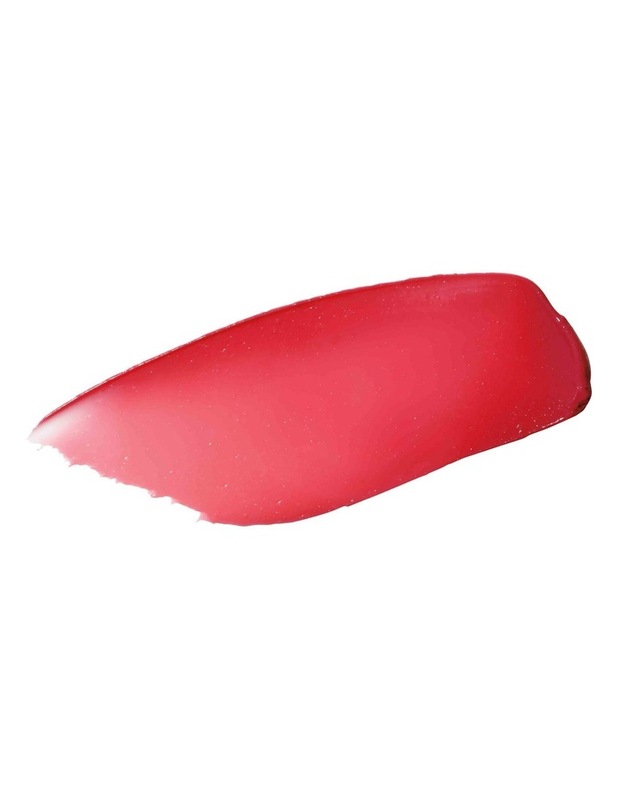 This rose-tinted kiss of sheer, buildable color gives you the softest, sexiest lips.